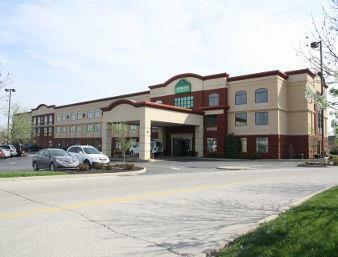 Wingate Inn Maryland Heights is a 2 star hotel. 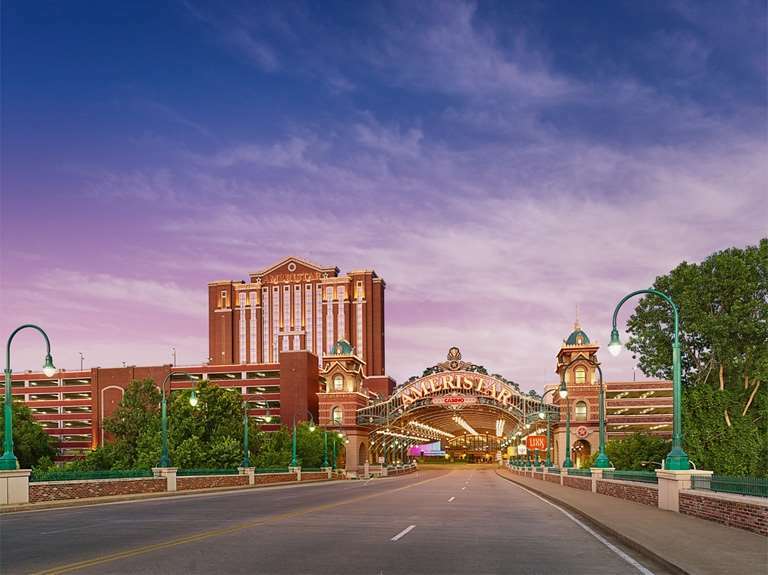 Ironing boards are unsurprisingly offered; if you're a bit of a gambler why not try your luck in the Wingate Inn Maryland Heights casino. 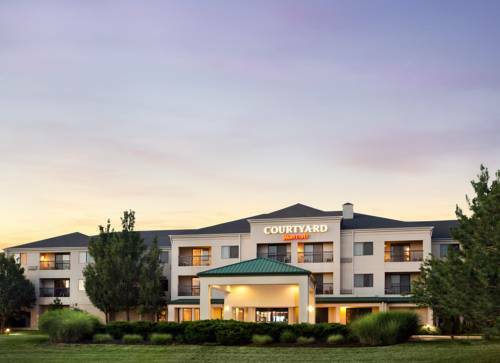 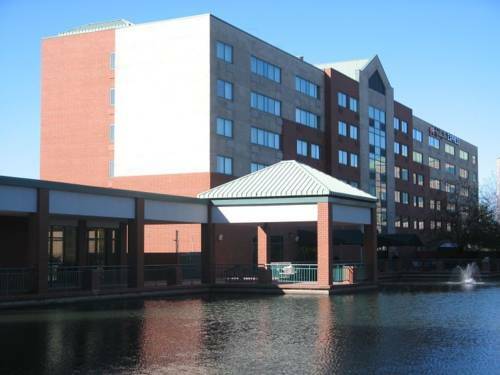 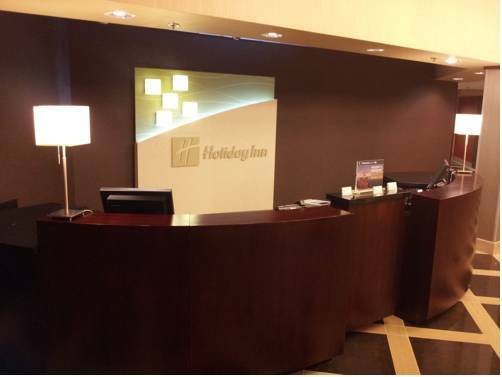 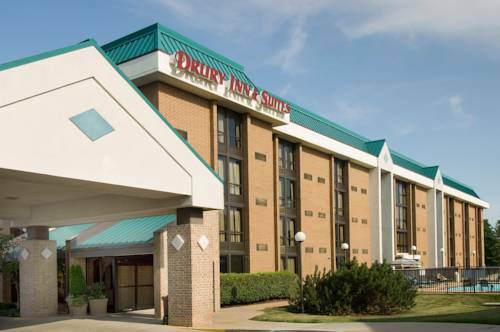 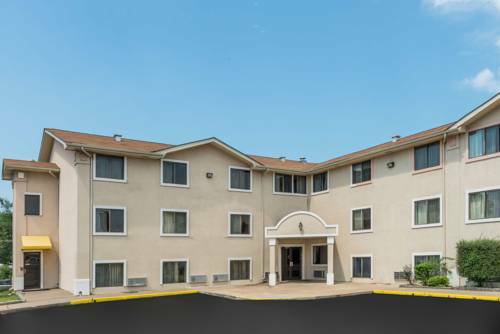 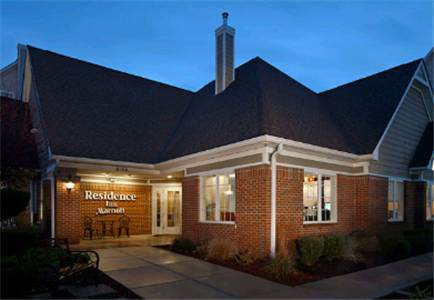 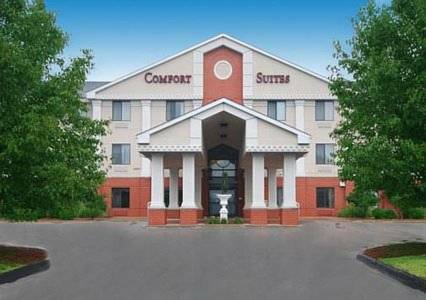 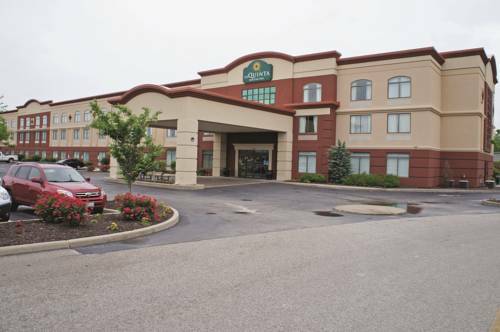 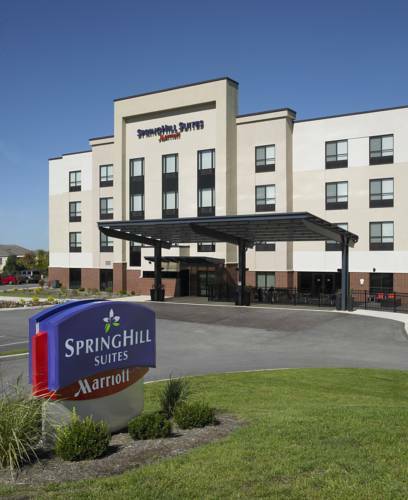 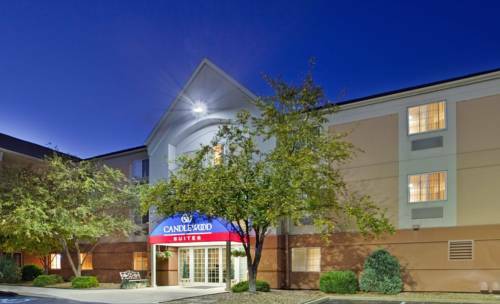 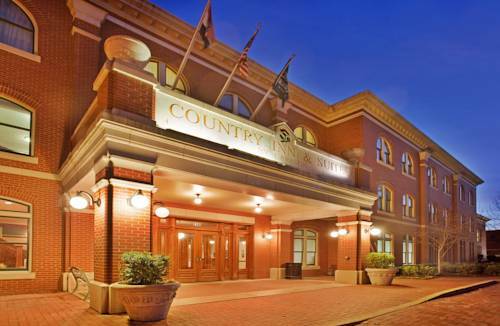 These are some other hotels near Wingate By Wyndham Maryland Heights St. Louis Airport West, Maryland Heights. 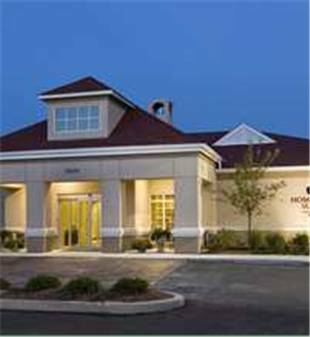 These outdoors activities are available near Wingate Inn Maryland Heights.